Crunchie was our first pet. 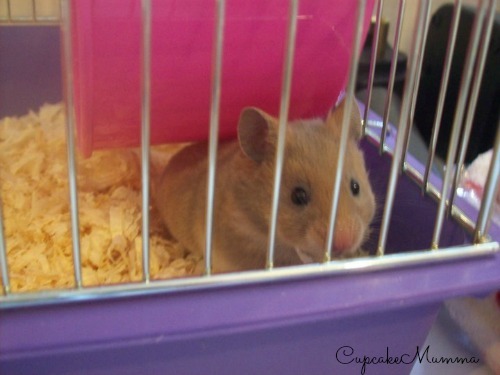 He was a fluffy, toffee brown coloured Syrian hamster who we all loved very much. 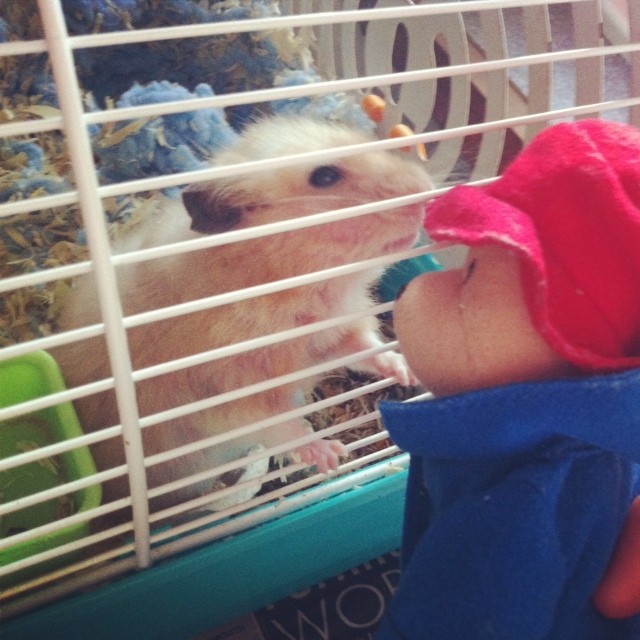 We suspect Crunchie was nearly 3 which is very, very old for a hamster! Today we took him to our new home where he has been laid to rest in what will eventually become a lovely flower bed. He may have 'only' been a hamster, but he was our hamster. And we'll miss him very much. Love you Crunch Crunch! He really did. We got him from the pet store around the corner, my brother handled him then after that he was the sweetest thing ever. 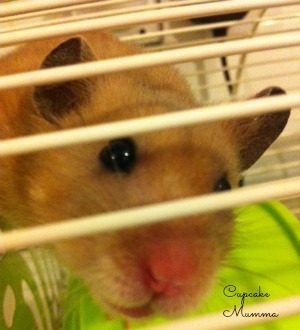 I hope to see a pic of your new addition i love hamsters!